The Ashtray Transmitter is one of many disguised transmitters we boast about. 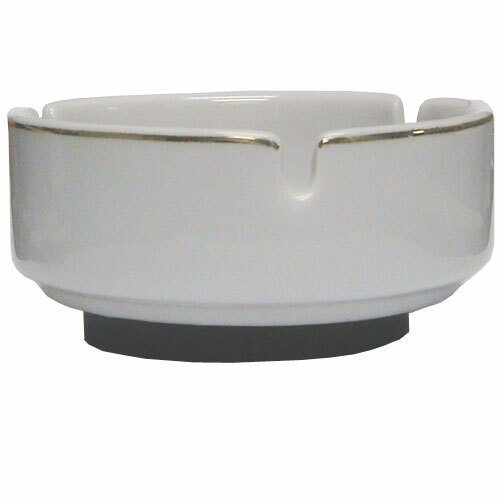 It uses a micro transmitter consisting of a surveillance microphone built into a ceramic or composite ashtray to overhear conversations and transmit them to a radio surveillance receiver. This disguised transmitter, one of our many investigative tools, provides a highly efficient method of monitoring conversations and discussions. Designed as a concealed room transmitted for intelligence gathering, the Ashtray Transmitter is an audio monitoring device used for investigations. Favored by law enforcement agencies, the Ashtray Transmitter is covert and can help capture conversations of suspected criminals. Mercury Option: To conserve battery life, an optional built-in mercury switch can turn the power off when the ashtray is turned upside down. A removable base isolates the microphone from table-top noise and distortion and allows easy access for battery replacement.